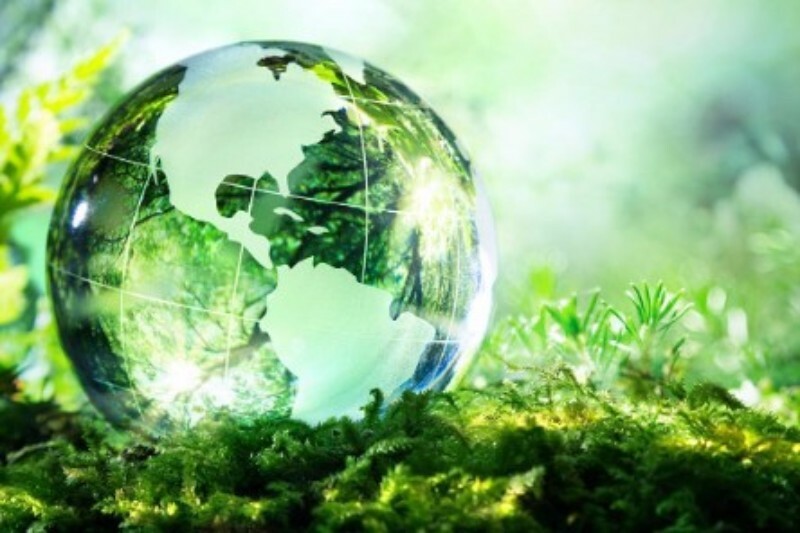 SHIFT Invest has provided a seed investment to Green Basilisk, a TU Delft spin-out that has developed a self-healing agent that can be added to repair products or virgin concrete. 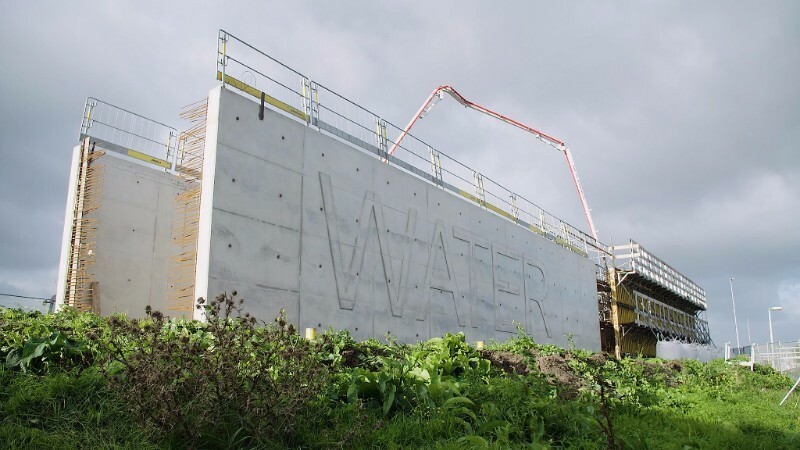 The agent contains specific micro-organisms that start producing limestone when in contact with oxygen and water, creating an autonomous repair system. The innovation is now applied in a bassin of Havenbedrijf Rotterdam, in a cooperation between Basilisk and BAM Infra. Click here for a short movie about the project. 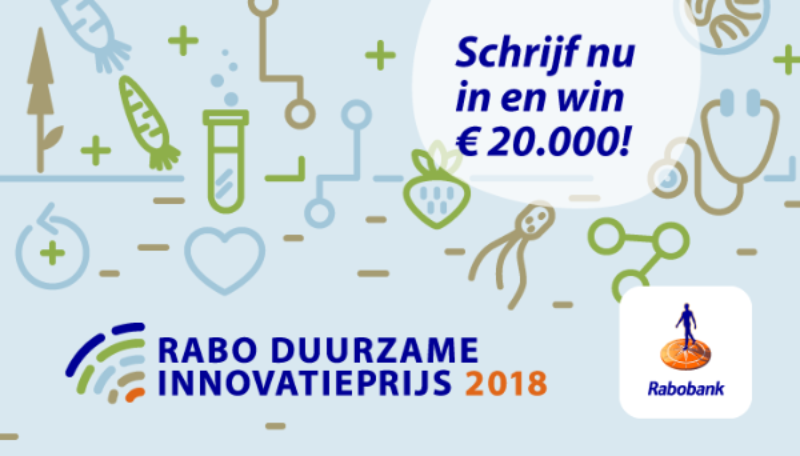 As a partner of Rabobank, SHIFT Invest would like to invite entrepreneurs to apply for the Rabo Duurzame Innovatieprijs. Subscriptions are open until the 15th of December for entrepreneurs that have an innovative solution to enhance substainability in the Food & Agri chain, the circular economy as well as in healthcare. For more information and subscriptions, please check the website. Every day, our portfolio companies work hard to contribute to the environment or to the quality of life of people. It is their vision and mission to bring positive change to the sectors they are active in. Together with these companies, we annually assess their achievements so far and look at the potential additional benefits they can have going forward. Please click here for a summary of our 2016 report. As from the 1st of September, SHIFT Invest has welcomed Bart Budde to the team as an investment analyst. Bart has a strong interest in innovation and sustainability. 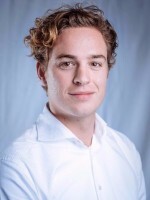 Graduated at TU Delft as a Chemical Engineer, Bart is looking forward to apply his technical knowledge in a broader context.